It’s not easy asking for help with your business – you might be wondering where to start. 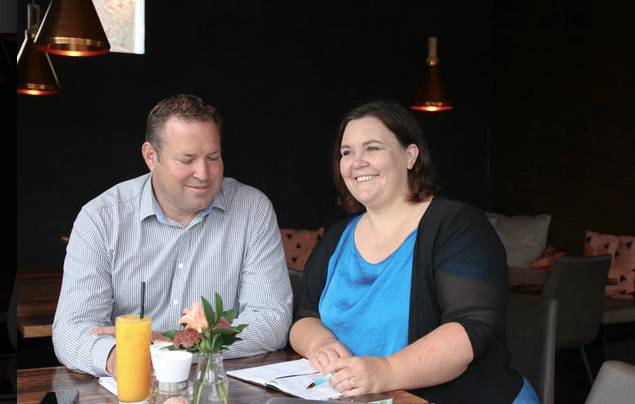 Business Accelerators in Mangawhai specialise in advice on getting ahead for companies of any size. For Junction’s business issue, we had a bit of a chat and extracted some pearls of wisdom for our readers. Being in business can be exciting and rewarding. Doing something you are good at and love, while being your own boss. What’s not to like? However, as business grows we can find ourselves doing less of the things we enjoy – dealing with niggling challenges, fighting fires, and wishing for more hours in a day. Sound familiar? These are indicators you may need help. proactive - they know what the skill gaps are, or when an issue is looming. They’re not afraid to ask for help. In our experience, clients can be quick to label the problem, but they get stuck on the “what next?” When the solution doesn’t come easy, they’ll grab a quick fix. This band aid approach doesn’t solve the problem and the fire fighting continues. First, we need to break a problem into bite size chunks and ask WHY questions... Why is this happening? Why is it a problem? Yes, it’s hard-hitting and demanding of the truth – but when we know the answer to the WHY, we can make action plans that make a bold difference. When engaging a business expert they should be the right fit and someone you feel comfortable working with. From a position of trust, you can move mountains and business will thrive.